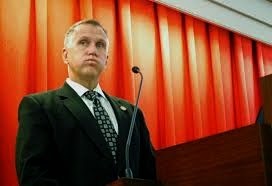 WataugaWatch: "Man in a Hurry"
Damn, after Tillis serves a few years in the US Senate, he should run for President. Obama didn't seem to shy away from being a "climber." he wants to eliminate medicare and not allow people to refinance student loans. that's enough for me not to vote for him!